Do you need rekeying or changed locks? Count on our company for a professional service. Our team has years of experience dealing with all related issues, and will help you regardless of the task. As your premier locksmith service provider, we at Locksmith Phoenix proudly serve our community with open arms. Whether you’re in need of residential locksmith services or commercial lockout assistance, one of our team members is ready and available to come to your aid 24/7. 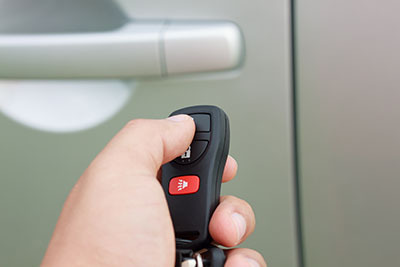 We also provide automotive locksmith services, lock repair, rekey, and replacement services with a high standard that our customers both love and expect. 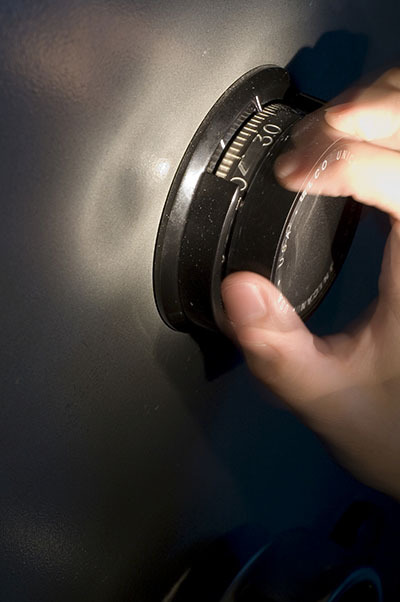 If you’re seeking a professional local locksmith company, you can rely on us to get the job done. Choosing a locksmith business to help you access or secure something you deem valuable is no laughing matter, and we understand that, which is why we ensure our team of locksmiths exemplifies our core values of professionalism. Our endeavor to provide affordable and lasting locksmith services to our community, we believe, has set the expectation of local locksmith companies high. We provide emergency services and same day services to all members of our community across Arizona, as our customer base is very diverse. Our customers always trust our experts because we’re here to proudly serve everybody as if it were the first time. 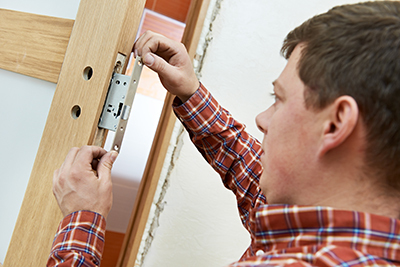 It should go without saying that anything with a lock on it should be secured, and that’s why we insist our entire team of locksmiths possess a current security clearance and accreditation. Our locksmiths are often contracted to perform commercial lockout services for customers that require an extra layer of protection. That same level of professionalism and expertise is also there for our residential customers whom seek to protect their valuables even in the event of a house lockout. You can hire us knowing that we adhere to the highest security standards to meet your needs. Our certified locksmiths possess the knowledge and skillset to service commercial, residential, and high security lock brands. Whether it’s Schlage, Weslock, Alarm Lock, Von Durpin, Medeco, Assa Abloy, or any other popular brand, our locksmiths are ready and capable of getting the job done. In addition to major lock manufacturers, our locksmiths perform window lock, cabinet lock, mailbox lock and various other types of installations because we believe in providing secure solutions for all of our customers. We know what our people demand from us and we are rightly concerned about that. Count on us for the best locksmith experience. Will Keys Soon Belong to History?